It’s not enough to be covered. You’ve got to feel protected! 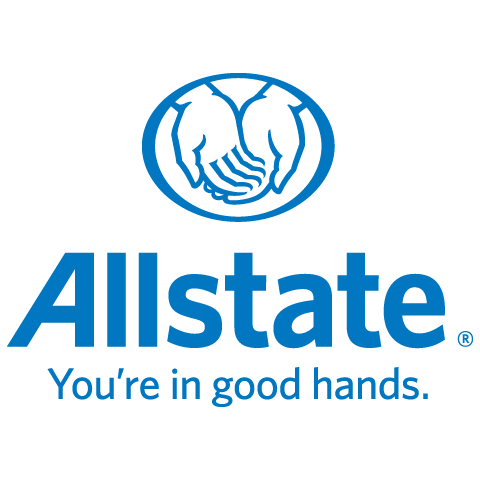 My name is Yana Zeiti and I've never felt more proud than I am to be working for Allstate as a personal, trusted advisor and agent. Aside from Allstate, I enjoy listening to music, watching documentaries and educating men and women about my passion for natural remedies and the secrets to beautiful skin! I come from a family of 6 -- I understand the importance of offering people peace of mind, security and preventative strategies to help ensure their families feel protected while in the comfort of their homes or out and about during their days! What Can I Offer You? Customers can choose innovative home and auto insurance products with features like Claim Forgiveness, Disappearing Deductible, Enhanced Water Damage coverage and so much more! Value is just as important to me, so I offer several home and auto discounts. Apart from the coverages that I can offer you as an agent of Allstate, I like to extend my responsibilities to you as a trusted advisor and that's what sets me aside from other insurance agents. Being your trusted advisor means that I will always have your best interests in mind first. I’m Here For You Every Step of the Way! Whether you have a question about your policy or just want to review your coverage, I’m here for you. I am dedicated to answering your calls and emails whether you need assistance during the week or on weekends and holidays! I am a remote agent and I can offer you my assistance no matter the location or time. With Allstate, you will also have access to a supportive claims team that you can count on day or night for 365 days of the year and they will be sure to take care of your claim simply and efficiently. I’m Proud to Support Our Community... As an Allstate agent, employee and neighbour of the Ottawa Region, I’m proud to bring good to life right where I live – supporting and strengthening our communities through sponsored events and special causes. I’m committed to making a difference in your life. You’re not just another policy number to me. You’ll receive my personalized service, backed by a strong Allstate agency team. Call me today to review your policy or get a free quote!